In mass disasters, such as the MH17 ‘crash’, there are many bodies of victims often over a wide area to be recovered and identified. This is a small look into the process, known as Disaster Victim Identification, and people involved. What is a mass disaster? Mass disasters come in many forms, from natural (eg Haiti or Christchurch earthquakes, boxing day 2004 tsunami) to the ‘man made’, be them accident (Chernobyl, man rail disasters) or deliberate (eg Lockerbie or MH17). These exclude war which also leads to many deaths. The Royal College of Pathologists define a mass disaster as “an episode in which the number of fatalities is in excess of that which can be dealt with using the normal mortuary facilities” (1). This will vary from one to another but I would think an additional 5-10 deaths at one time in many places would put a lot of strain on the system. In the MH17 disaster there were a confirmed 298 people on board the plane (passengers and crew). What is the process for identifying the victims? 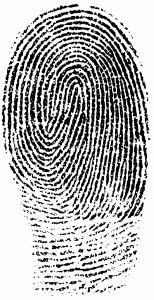 The process is known as Disaster Victim Identification (DVI). A case such as MH17 will involve a known number and list of victims (called a ‘closed disaster’ as opposed to an ‘open incident’ such as the tsunami where the number and names are not know) (2). The Lockerbie disaster was a mix of the two, having a known passenger list for the plane but an unknown number of victims on the ground. 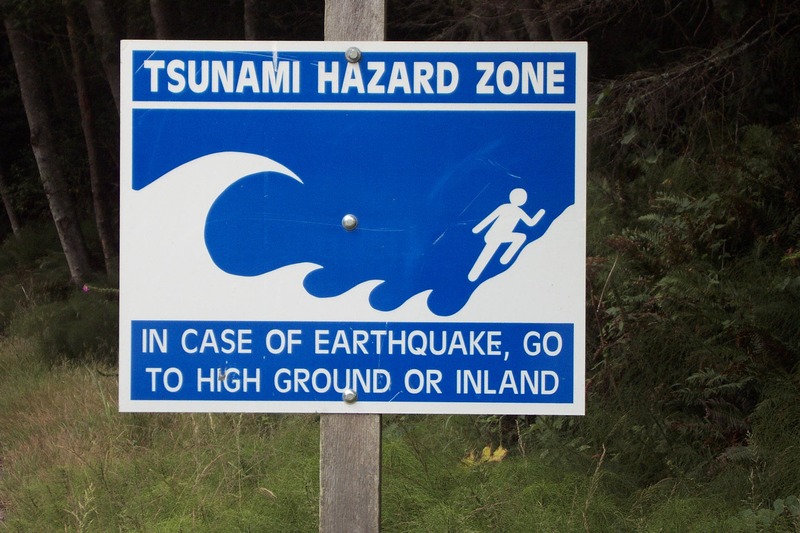 The first rule for any scene of mass disaster or crime is to ensure the safety of any living people, whether they be victims or service personnel. You may hear this referred to as a ‘search and rescue’ stage of an investigation. Once this is complete it will move on the the ‘recovery’ phase’. The scene of the incident is essentially treated as a crime scene, with the perimeters secures as much as possible. This will help preserve any evidence and ensure recovery teams can work unencumbered by press or other intrusion as far as possible. The field work teams will be tasked with recovering the bodies and transporting to storage in cooled units (as seen with the refrigerated train in Ukraine). This can be a harrowing job. The bodies will then be transported to a morgue for cool storage, often temporary, which may be set up in sports halls, temples or whatever the best option is locally. Once in the morgue the post mortem collection of identifying features begins. The three primary forms of identification are fingerprints, DNA and dental records (2). The mortuary will be set up to allow the teams collecting these forms of identification space work separately. The example in the picture below is from the temporary morgue set up to deal with the victims of the Christchurch earthquake (3). Once these collection are complete the body will return to storage until cleared for return to the family by the Coroner. Once the post mortem data is compiled this will need to be checked against ante mortem evidence. Whilst one team is working on the collection from the bodies another team (the ante mortem team) will be compiling the list of likely missing persons from aircraft manifest and other such sources. The ante mortem team will collate identification details from a variety of sources. The best comparative data will be if someone is on a national DNA database somewhere as this will be easy to check against. The same for fingerprints. In the majority of cases though the victims are not known to the police in such ways, meaning the teams have to find alternative forms of evidence. To recover DNA evidence the best items would be toothbrush, razor or hair brush/comb. For fingerprinting items known to belong to the victims may be of use – a laptop or book only used by that person for instance. Odontology, the forensic identification of an individual through their dentistry, can be used in many of these circumstances and indeed provides a very high percentage of the positive identifications in DVI. Odontology is a specialism within dentistry. The ante mortem team will find out the address of each individuals dentist and collect the latest teeth charts and x rays from them for comparison. ‘Smile photos’ may be of use also, where the teeth may be seen they can be compared with those from a victim. Odontology can be used in other forensic cases, such as trying to determine who made a bite mark. The two teams (am and pm) will share their evidence and put it before a Coroner. The Coroner will have to agree that their is sufficient proof provided before the body can be released to a family. 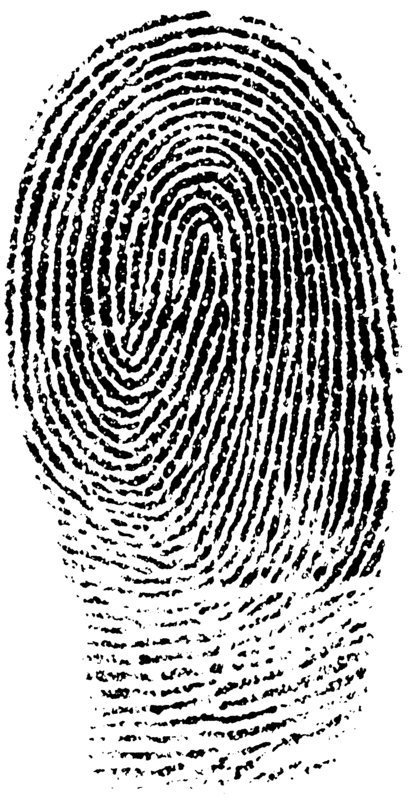 In Christchurch 94 % of the remains were identified by one or more of these three techniques (3), the largest single being fingerprinting at 43%. In Thailand following the tsunami that figure was 98%, with 86% being from dental records only (4). If these three methods do not create a match then secondary criteria can be used, such as looking at x rays – I have a pins in my ankle which show up on x ray so could be compared am and pm. Once a mass disaster has occurred it is of vital importance to return the bodies of victims to their loved ones as soon as possible. This is an area where forensic scientists can have a big impact, working with emergency services and pathologists. 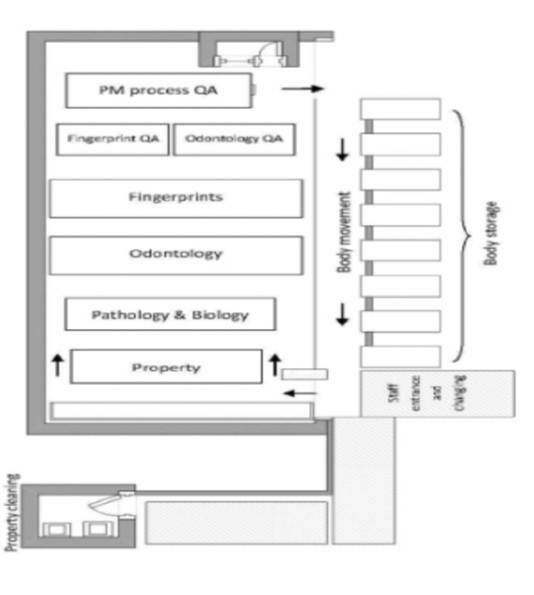 Bodies will be identified with reference to DNA, fingerprints and teeth records as far as possible, with the three techniques being able to identify the majority of victims in major disasters. 2. Guidance on Disaster Victim Identification, 2011. On behalf of ACPO by the NPIA. Thanks for reading! Please feel free to share and sign up for updates…. Thanks for the article! I was just researching for my assignment on DVI and stumbled on this page.